Recent headlines about recalls haven't been great for General Motors. But there has been little impact at used and new car lots. 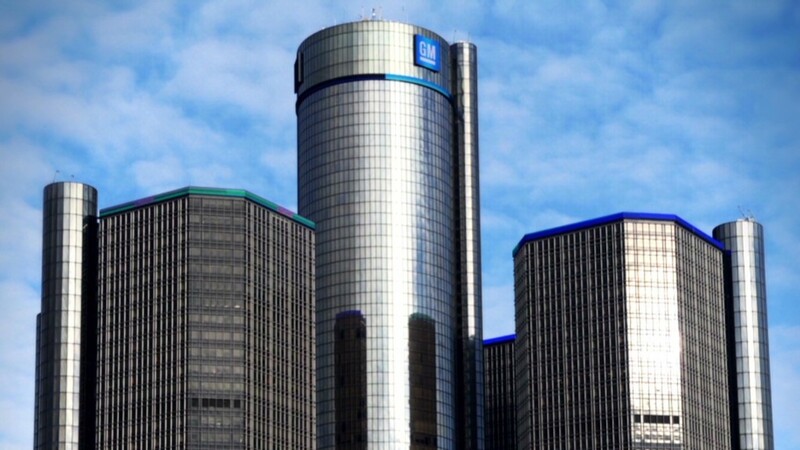 Despite an ignition switch problem tied to 12 deaths, the out-of-production models recalled by GM continue to attract customer interest, according to sales and price trackers Kelley Blue Book and Cars.com. The services say prices for most of the vehicles involved -- Chevrolet Cobalt and HHR, Pontiac's G5 and Solstice, and Saturn's Sky and Ion -- are up slightly or unchanged. About 1.6 million of the cars, from model years 2003 through 2007, have been recalled by the automaker. One of the reasons that pricing has held up is that the number of recalled models available for sale has declined due to normal seasonal factors. There are traditionally fewer used cars on sale in March compared to earlier in the year. Another reason pricing has remained firm is that the cars are not very expensive to begin with. On average, they have about 100,000 miles on them, so they usually cost between $4,000 to $8,000, said Kelley analyst Alec Gutierrez. "People shopping these cars are shopping for bargains," he said. "These prices tend to move pretty broadly, and pretty slowly." The price figures were collected before the latest GM recall announced Monday, affecting 1.2 million crossover SUVs, 300,000 full-size commercial vans and 65,000 Cadillacs. Unlike the ignition recall, there were no deaths or injuries associated with the latest recalls. It was too soon to judge any impact of the latest recall on those sales prices. GM's new car sales are also unlikely to take a big hit, according to experts. The company's current vehicles have received much better marks on quality than the poor quality cars that helped take the automaker into bankruptcy in 2009. . In fact, GM was named highest quality automaker by J.D. Power in 2013 for the first time in its history. "My gut says GM has not lost the goodwill that it's built up in the last few years," said Gutierrez. "Provided that GM is able to get this fix out there, and we don't get a new story about severity getting worse, this will pass for GM." Past history with high-profile recalls, such as the instances of unintended acceleration with Toyota in 2010, and the Ford Explorer/Firestone recall in 2000, also suggest sales of all GM vehicles won't take a hit. "History says customer's reactions to recalls are never as negative as one would think," said Jesse Toprak, chief analyst with Cars.com.